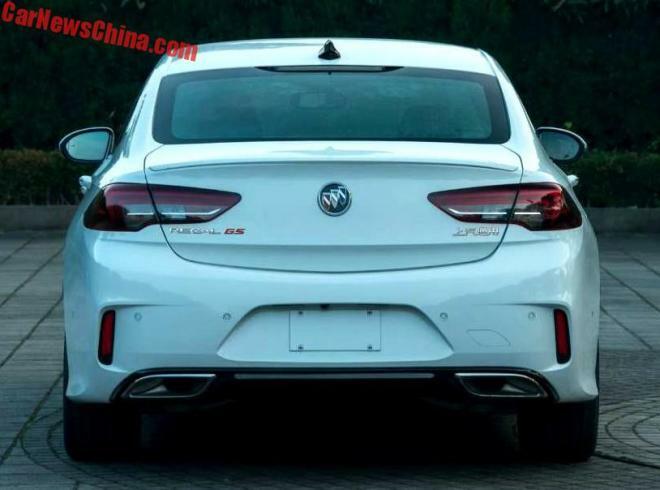 In typical Chinese fashion, images of Buick’s upcoming Regal GS have leaked online, showing the locally-specced model in all its upgraded glory. 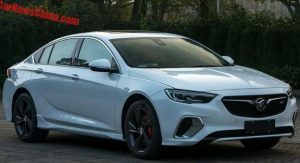 Although it remains to be seen if the U.S.-spec Regal GS will look like this, chances are it will be almost identical and that can only be a good thing. 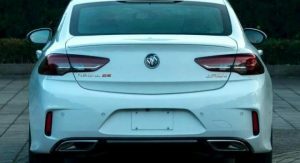 Compared to the standard Regal variants presented at the start of the month, the GS gets an updated front fascia that incorporates large air intakes in place of the fog lights, a blacked-out front grille and a new lower lip spoiler. 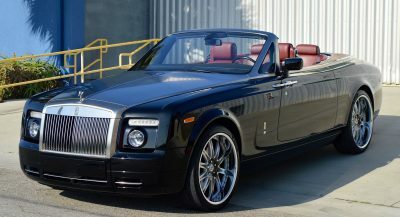 Additionally, a set of five-spoke wheels have been fitted, new side skirts stuck on and a revised rear fascia designed. Car News China reports that locally, the 2018 Regal GS will be powered by the same 2.0-liter, 255 hp four-cylinder as the old model. 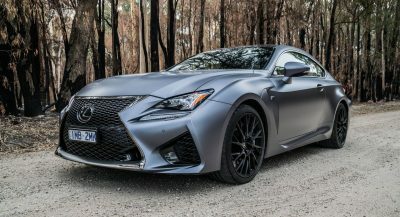 In North America however, the next-gen GS will use a 3.6-liter V6 engine that could deliver the same 335 hp as the Camaro or 308 hp as the new Holden Commodore. Unlike the old car, U.S.-spec Regal GS models will be offered exclusively with all-wheel drive and a nine-speed automatic transmission. I prefer the previous generation. 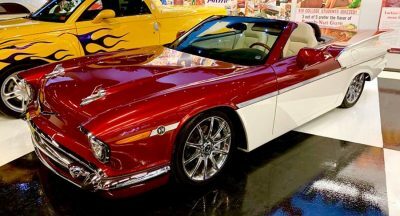 American automakers change the look of their cars too much. This is an Opel (German) design. That looks mean. 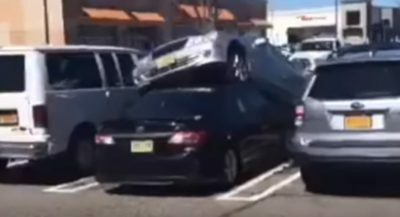 Would good as a HSV. Too Opel-ish, it will definitely look good as an OPC. Ok, now slap two turbos on the engine. Looks just like the current Mazda 6, which is no bad thing. Good to see that it’s getting a six. WIth the Fusion Sport and its 2.7 T V6 the only engine I could see for a new Regal GS is the 3.0TT V6 out of the CT6. 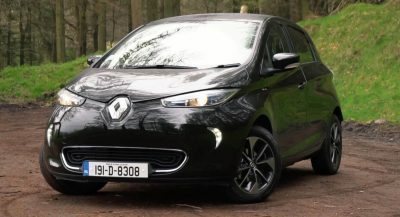 I know it will fit transversely and that would give it an edge not only over the Fusion Sport but vehicles like the 340i, S4, Q50 Red Sport 400 etc. meh… I was at the nyias and the had the current Regal GS next to the new Regal. I couldn’t help but think that the current GS looked much better than the new Regal and even this new GS. I’m not crazy about the front of this new Regal and I HATE that black filler at the c pillar. The basic profile of it is fine and I do like the rear. And I love the interior.